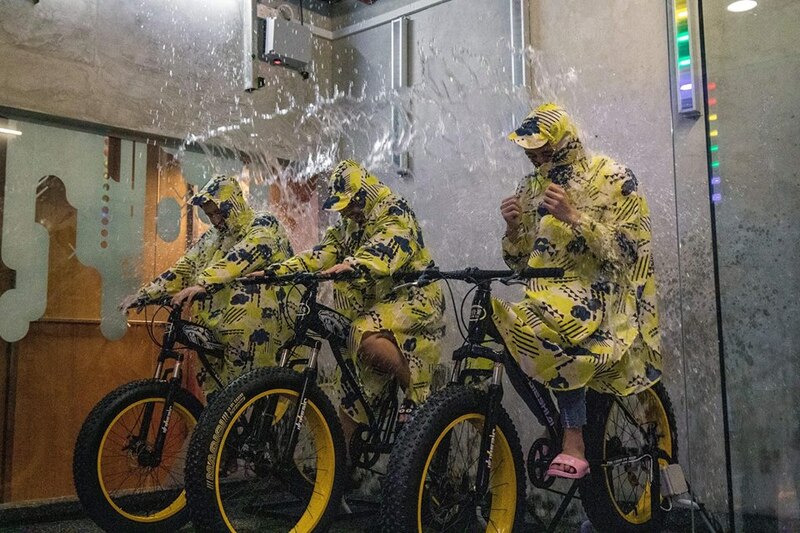 Malaysians will now get to experience the ultimate entertainment platform. 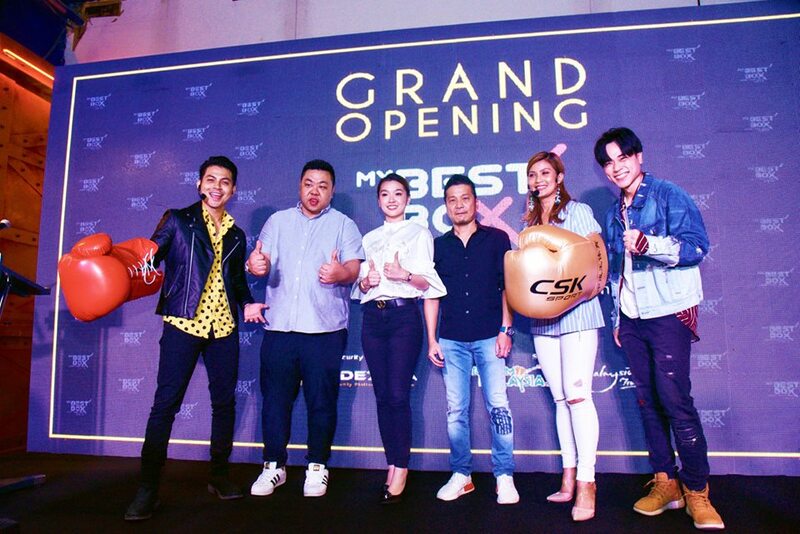 Inspired by renowned variety shows like Running Man, Super Trio Game Master (超級遊戲獎門人) and 王牌对王牌, the largest variety show game hub, MYBestBox has officially launched in Malaysia with the aim to bring exclusive celebrity experiences to everyone. 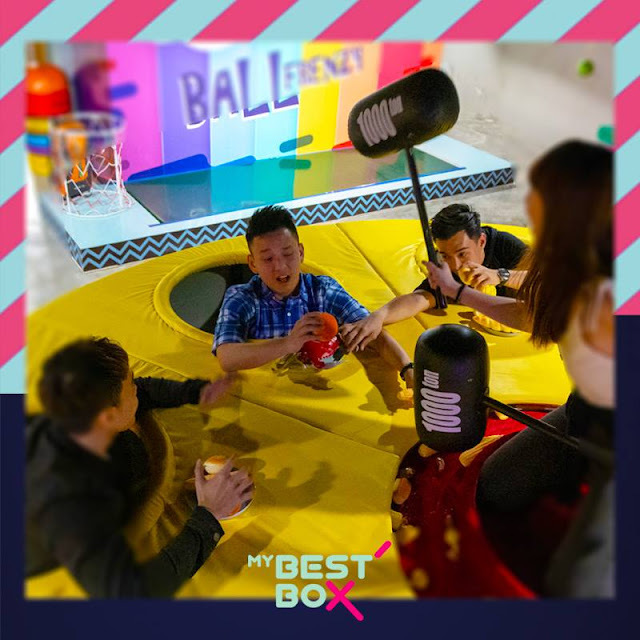 With 4 years of experience from Hong Kong and as the creator of our hero product “Rain Biking and Human Ping Pong”, MYBestBox brings to you its flagship store with over 40 attractions and games within an expansive 12,000sf game space, MYBestBox will recreate variety game show moments so that Malaysians can experience the sensation of starring in their own variety show. 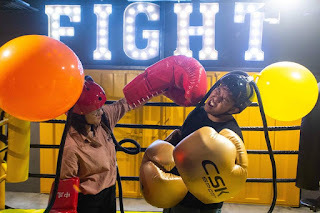 The main attraction where you can challenge your friends to a variety of games, push your own limits to see who will emerge as the ultimate variety show game champion! 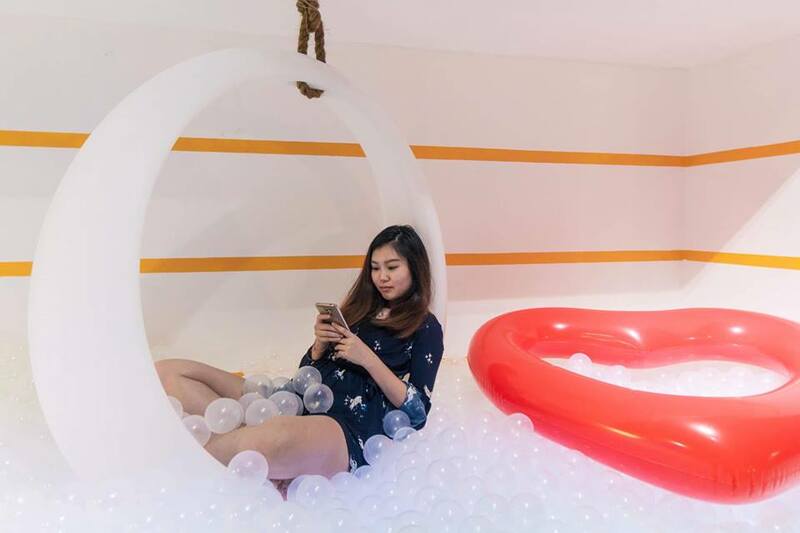 Inspired by the Northern Lights, experience the largest dry pool designed to take your breath away with a beautiful aurora shining through hundreds of thousands crystal balls. 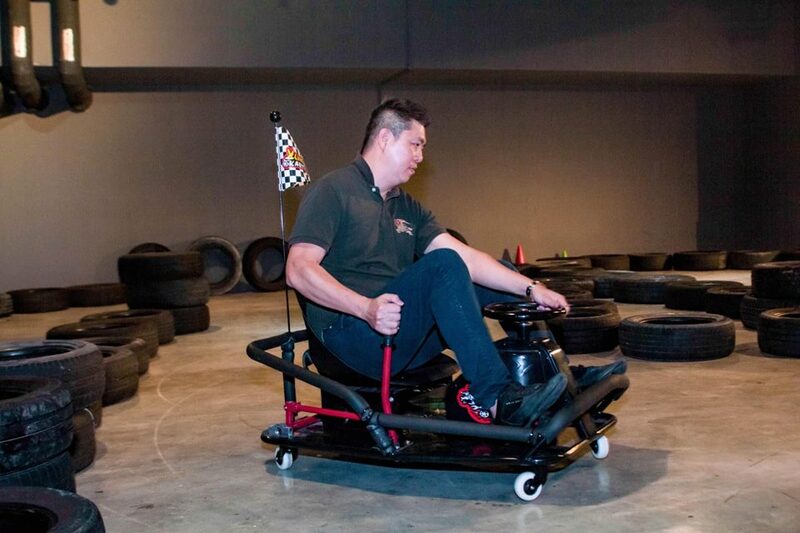 An enhanced version of Go-karts, challenge your friends to a fun game of Go-kart where you can drift across the finish line. A place for kids to dive into their favorite coloured ball pit, with huge teddy bear plush toys for them to spend a day with. 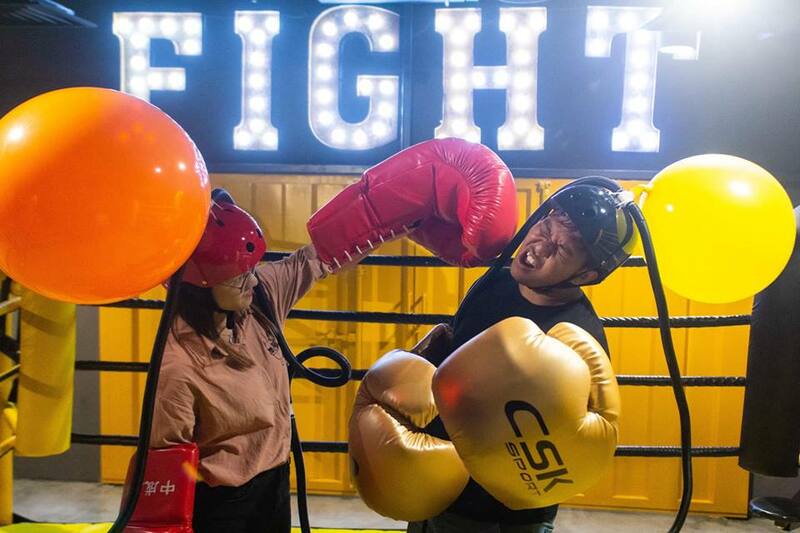 The first ever in Malaysia, destroy objects like you’ve never done before and experience the joy of letting go. Total of 3 different kinds of party rooms catering for different sized groups starting from 15 pax and above to enjoy their private space. Rooms are equipped with PlayStation, Nintendo Switch, board games, and karaoke. 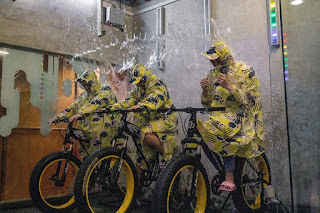 Party Room guests will also get to enjoy access to the 3 other attractions - the VS Hall, The Dry Pool and the Kiddy Zone. 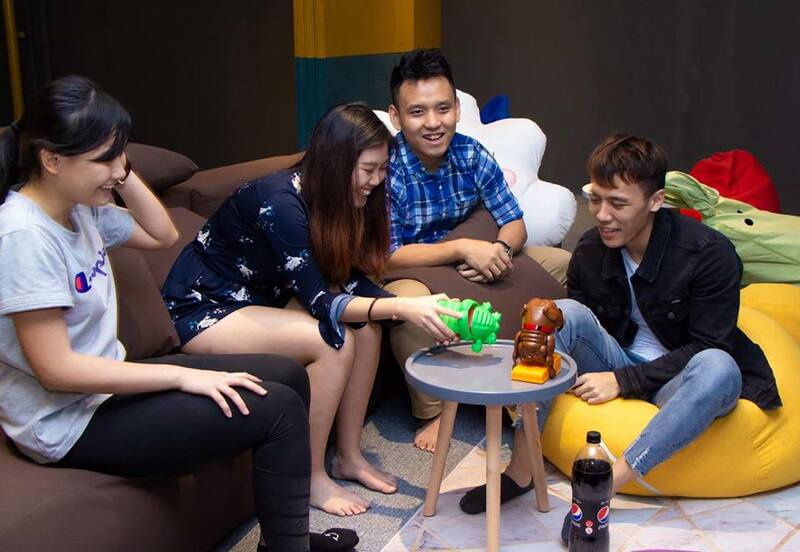 MYBestBox is located at Level 6, East Wing of Berjaya Times Square. 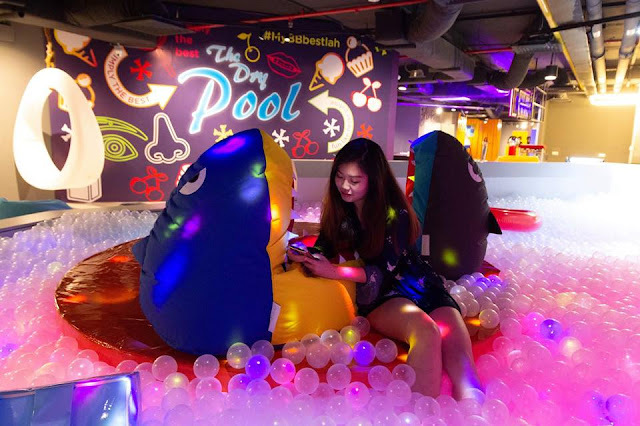 You can now enjoy the exclusive promotion at RM35 weekdays and RM38 weekends/ public holiday for an hour access to VS Hall, The Dry Pool and Kiddy Zone. Check out MYBestBox official website for more details.